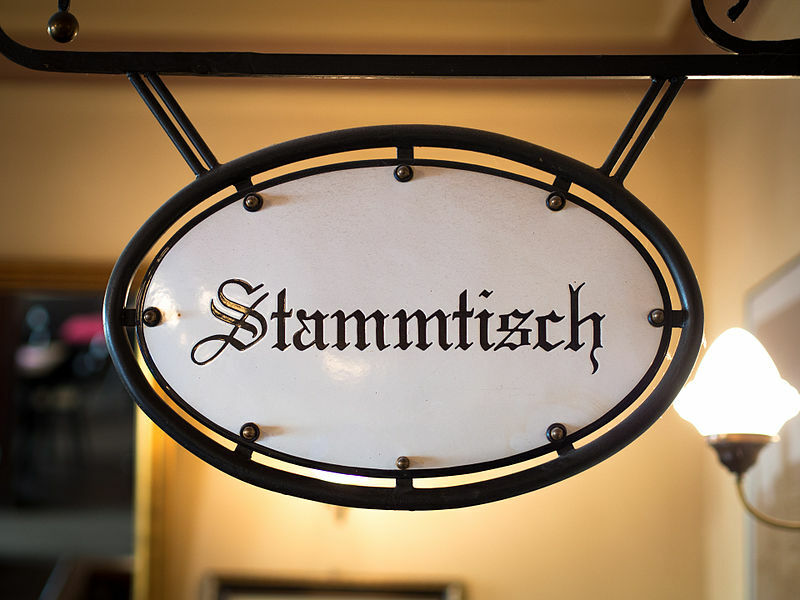 Ivy+ Stammtisch Berlin Oct. 6th – The Yale Club of Germany e.V. We are meeting every first Thursday of the month from 7-9pm. This month, we will be meeting again at Pfefferbräu (Schönhauser Allee 176, close to U Senefelder Platz).